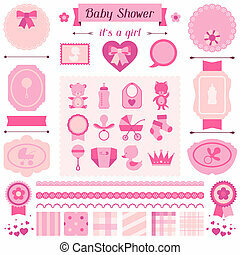 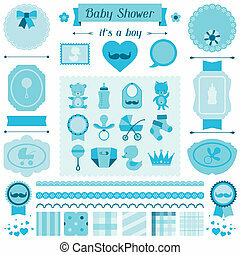 Boy baby shower set of elements for design. 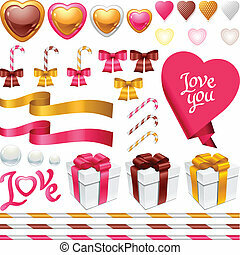 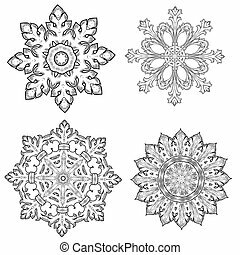 Set of decorative design elements for the holiday. 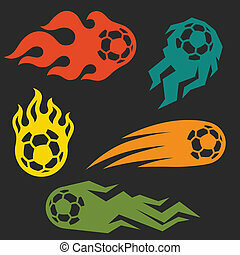 Set of elements fire soccer balls for design. 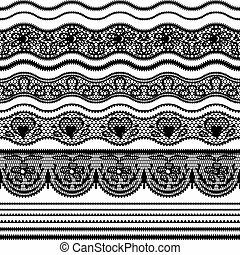 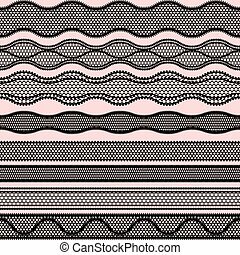 Lace seamless borders. 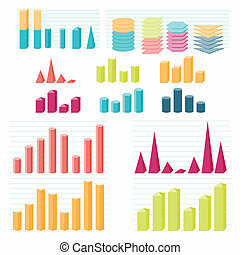 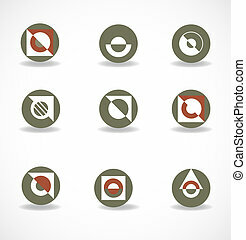 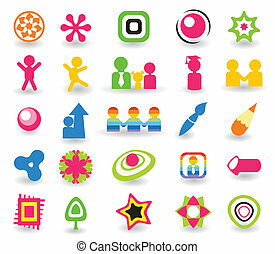 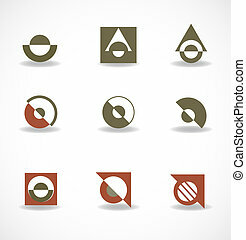 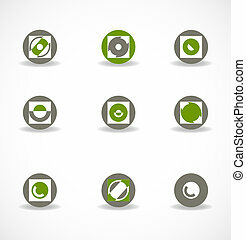 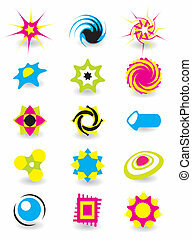 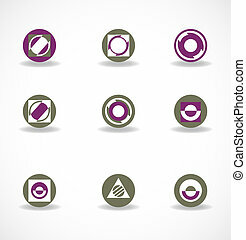 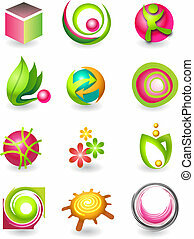 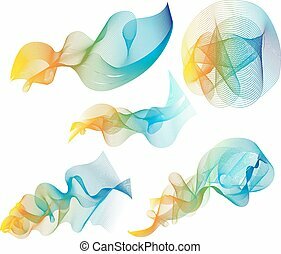 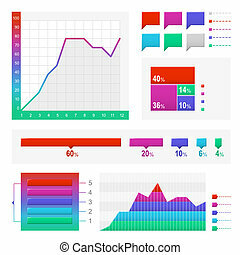 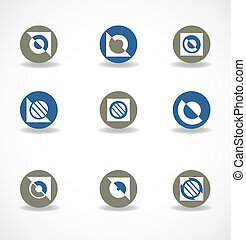 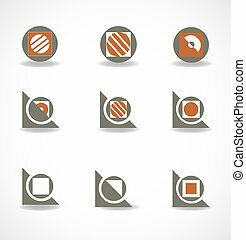 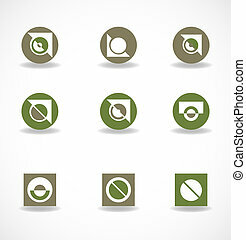 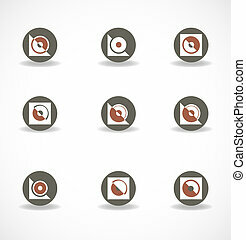 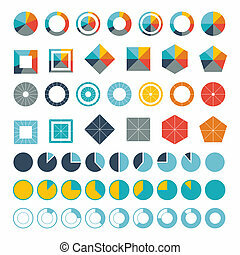 Vector set of elements for design. 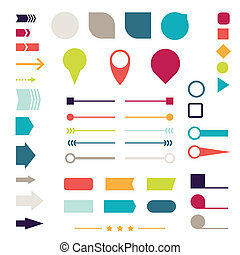 Set of elements, markers, arrows and dividers for design. 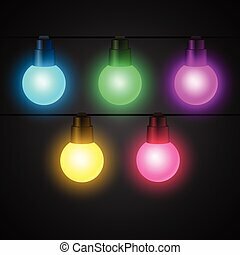 Set of light bulbs garlands for design. 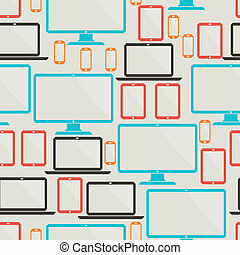 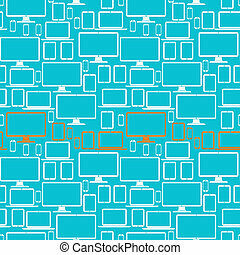 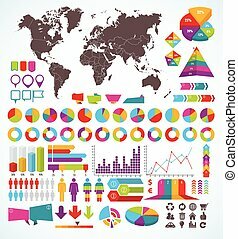 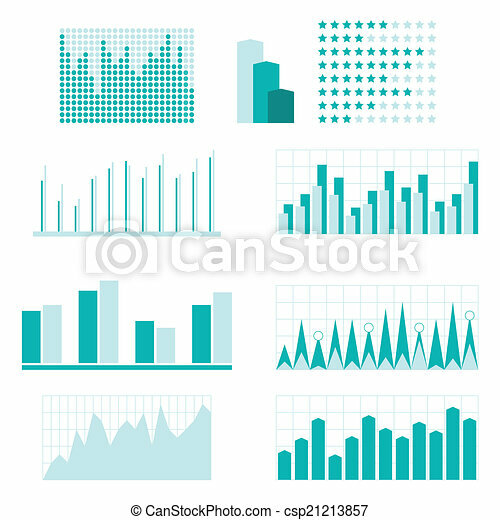 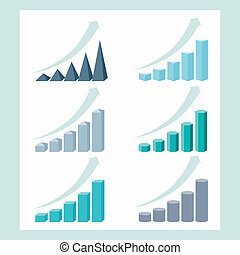 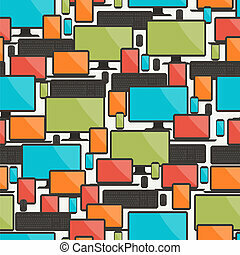 Set of infographic elements with electronic devices. 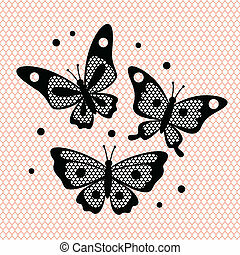 Set of vintage lace butterflies for design.